We’ve all failed to cite a source at one time or another, whether intentional or not. That omission has not always been relegated just to text. Bloggers are voracious readers and at some point we’ve discovered an article or book and right away wanted to share a golden nugget from it with our own audience. While it was never our intention to steal the article or the book, we may have taken a couple of important ideas and expounded upon them in our own way and used our own experiences to enhance those points. change words but copy the sentence structure of a source without giving credit. Exemptions to identifying this as stealing can be made in the case of writing for the purposes of studying, blogging, reporting news, and writing reviews. Permission to use copyrighted material falls under fair use, without the author’s permission, if the articles are of criticism, comment, news reporting, teaching and research. These purposes, where the blogger has used less than a substantial part of a copyrighted work, are considered fair. Further, when we use a picture, song, or video on our blogs, that has been copyrighted and doesn’t legally belong to us, that’s also plagiarism. I know that’s hard to believe because so much is out there on Google, Pinterest, and Facebook that it’s hard to know who it belongs to. The internet makes sharing and copying so easy that it’s hard to know when and how we are plagiarizing. Let’s be careful out there, blogging family. Our saving grace may be that must of us haven’t reached the point where we blog for profit. As Indie writers, we blog to entertain and to hone our writing skills. It is our intent to assist fellow writers by sharing information from sources that will help us to reach our publishing goals. Let’s remember to cite our sources and to give credit to the people whose information we’re using. This is serious business and though some of us have entered this profession late, we should be just as mindful to follow the rules as the many who have labored long. Caution is key. Glad you stopped by! a topic very dear to my heart. I am enjoying your blog a lot…and thanks for following mine. 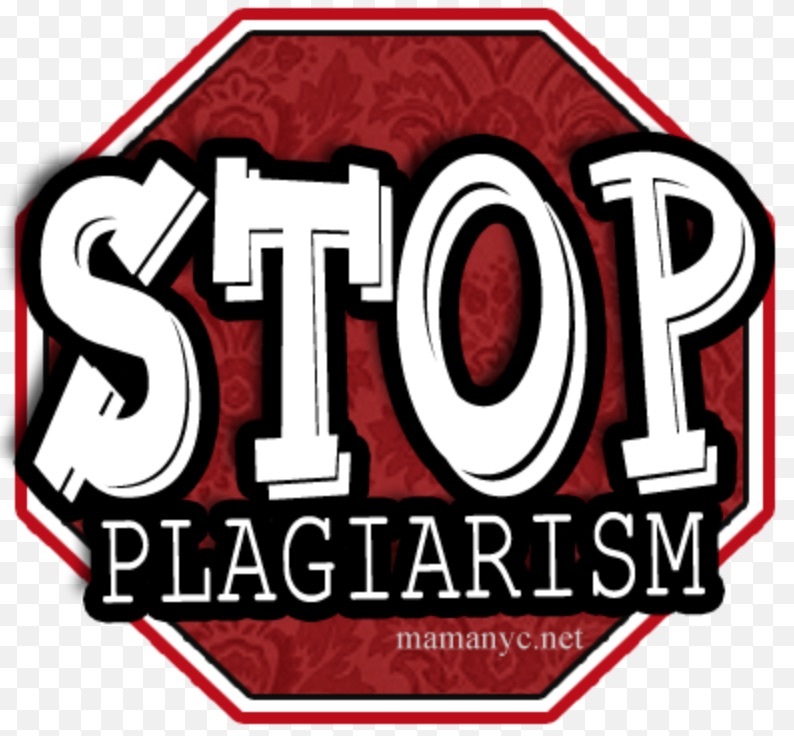 plagiarism is a subject that can not be over-emphasized! I’m glad you’re enjoying it and I have a lot of fun working on it. You’re welcome about the refollow; it’s my pleasure. Not a lot of things can get me fired up, but plagiarism is up there on the list. I just did a post on the subject last month. So many people just don’t get the importance of refreshing rules.